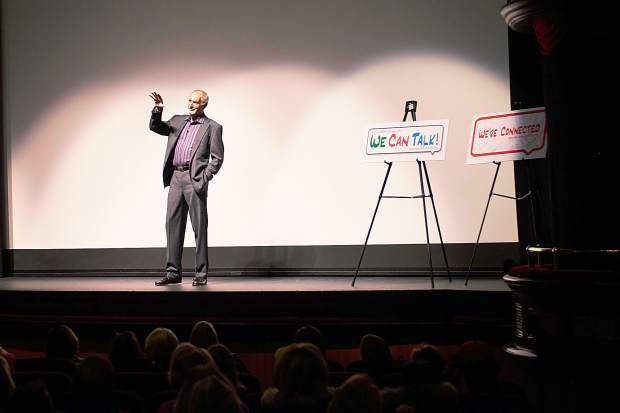 Dr. Carl Hammerschlag speaks at the Wheeler Opera House earlier this year during "Erase the Stigma, Healing in Community," an Aspen Hope Center presentation about mental health awareness. This has been an important year for the Aspen Hope Center. 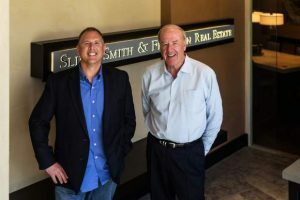 It has hired a new medical director who will help connect it to programs in the greater Colorado area. Its school program is expanding and reaching more students. Sum total, the mental-health center is reaching more people in the valley than ever. The Aspen Hope Center started five years ago with a primary focus on suicide-prevention services. The trainings it offers have evolved in focus into suicide-awareness trainings, and this year it has provided 877 trainings and counting. In a county with a rate of suicide that’s twice that of the state of Colorado, that’s still an important piece of what the Aspen Hope Center does. But the nonprofit now reaches individuals going through all other forms of crises, too, something it wants to make sure valley residents know. “The truth is, that’s only a small piece of what we do,” Muething said. Aspen Hope Center sends staff members to the scene when law enforcement officials are responding to injuries or fatalities. It works with the Aspen Ambulance District to connect injured parties, especially visitors, to shelter, medical services and anything else they need when dealing with a crisis away from home. It also has begun offering grief counseling for individuals dealing with the loss of a loved one. Board member Sandy Iglehart notes that the expanded services have really been driven by the needs of the community, just as the suicide-prevention program filled a void that existed at the time of the Hope Center’s formation. The same goes for a school-based position, which helps children in crisis while also working to identify students who have the potential for crisis. Students are referred or come in on their own. 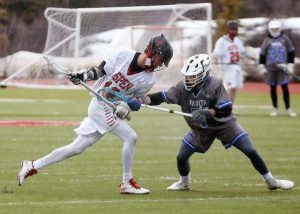 In the 2014-15 school year, clinicians worked with 93 students at Roaring Fork High School — so far this school year, they’ve already met with 91. The center’s Life Line program, a support group for individuals who have lost loved ones to suicide has seen growth this year. In addition to meetings held on a regular basis and in times of crisis, Life Line offers a phone tree to keep members connected to positive support. The group is naturally expanding to include people working through other forms of loss, as well, particularly individuals living in the valley who don’t have a support network here. 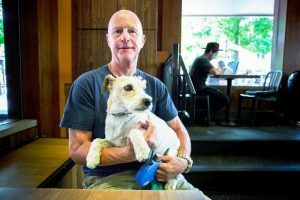 “There’s a core Life Line group that always responds when someone experiences a suicide, but it’s expanding to include people with other losses as well because it builds connection,” Muething said. Because of an expanded role he’s taken at the University of Colorado School of Medicine, Dr. Robert Davies has stepped down from the role of the Hope Center’s medical director. But the team is very excited about his successor, Kim Nordstrom, psychiatric emergency director at Denver Health, Muething said. Nordstrom wants to enable the center to do remote appointments, and has offered to take staff to Denver for other opportunities. As far as its trainings go, the Hope Center continues to provide those to students at Aspen High School, Basalt Middle School, Basalt High School, Colorado Rocky Mountain School, Waldorf School on the Roaring Fork and Glenwood Springs High School. It also does them for businesses, individuals, churches, temples and other organizations. Crisis services at the Hope Center are always free — including the Hopeline, which is available 24 hours a day, 365 days a year at 970-925-5858.